The Musical World of Boublil and Schonberg was published in Japan by Sangensha Publishing Co. on 6 December 2012. 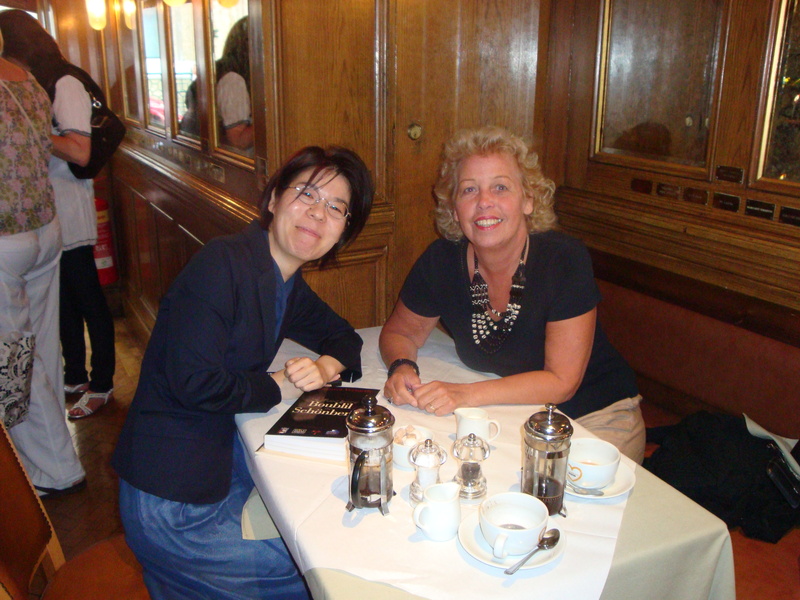 It was translated by Ayako Takagi and is an abridged edition of the original book. 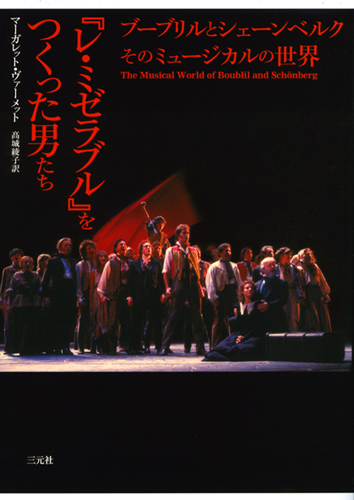 It has been given the aditional title of The Men Who Created Les Misérables(The large red Japanese characters going down on the left hand side). The cover shows the ‘One Day More’ scene from the original Broadway production and the colour scheme reflects the song ‘Red and Black’.